Guiding folks who are looking to become better anglers or just wanting to have some fun is natural for me. Growing up the the ‘60’s on the West side of the San Joaquin Valley, I think I’ve fished almost every lake within 150 miles of Fresno County. Bass, crappie, stripers, trout, catfish – you name it. There was hardly a week that went by, at least when the weather was decent, that I wasn’t out fishing with my dad and with his dad, Grandpa George. I learned from the best and was always out fishing a lake, slough or river for anything that would bite. Perhaps like you, this is where my passion for fishing was ignited! 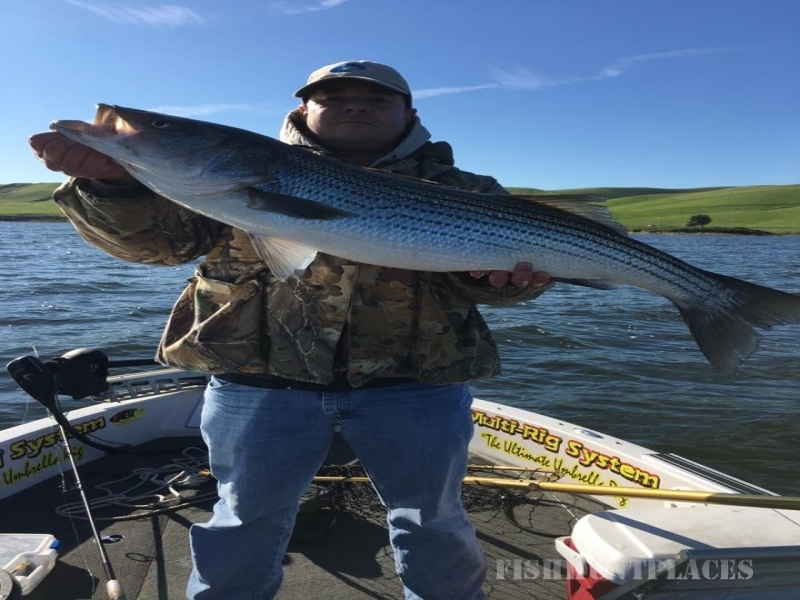 After years passed, and I retired from track in 1981 as a world-class decathlete, I turned my talents to another dream I’d always had – becoming a top trophy striper fisherman. 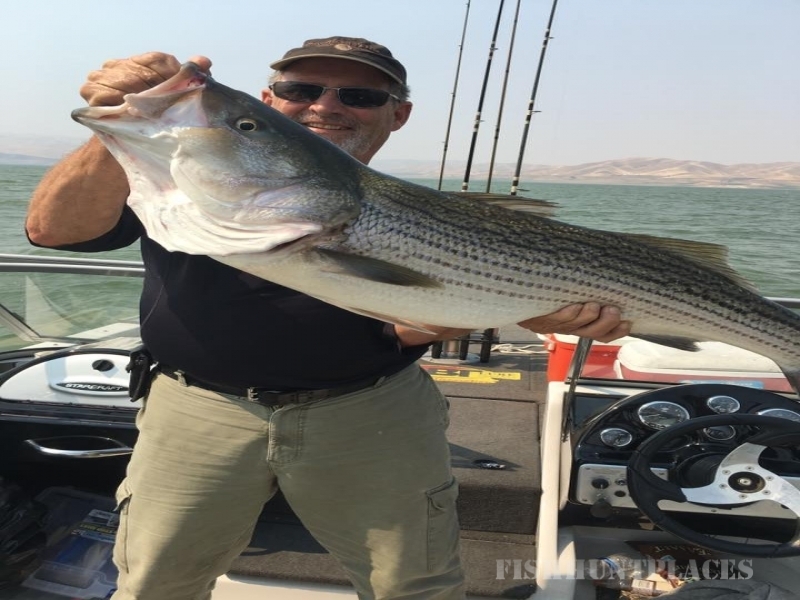 As an angler, I had always been fascinated with huge striped bass, so I began focusing on little-known methods to catch these freshwater monsters. 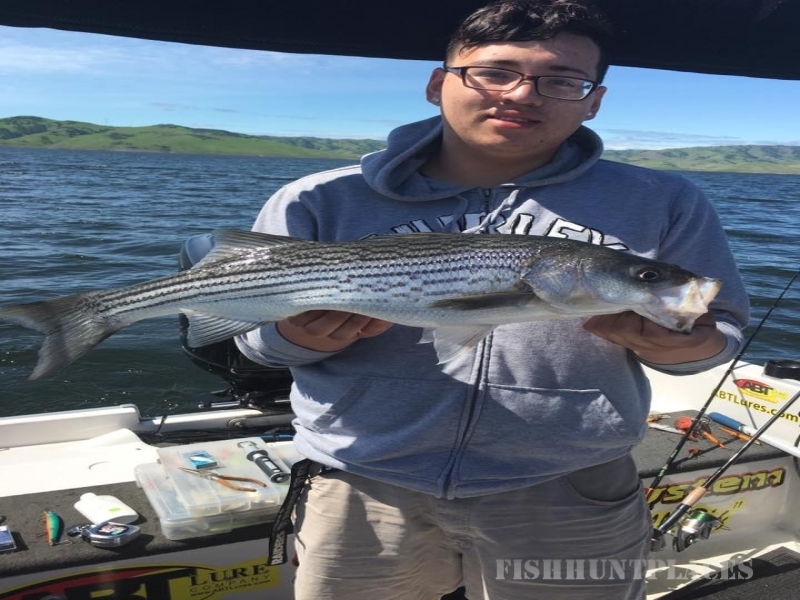 Over the course of the next 20 years I spent literally thousands of hours fishing for these elusive fish and became a recognized expert on big stripers. 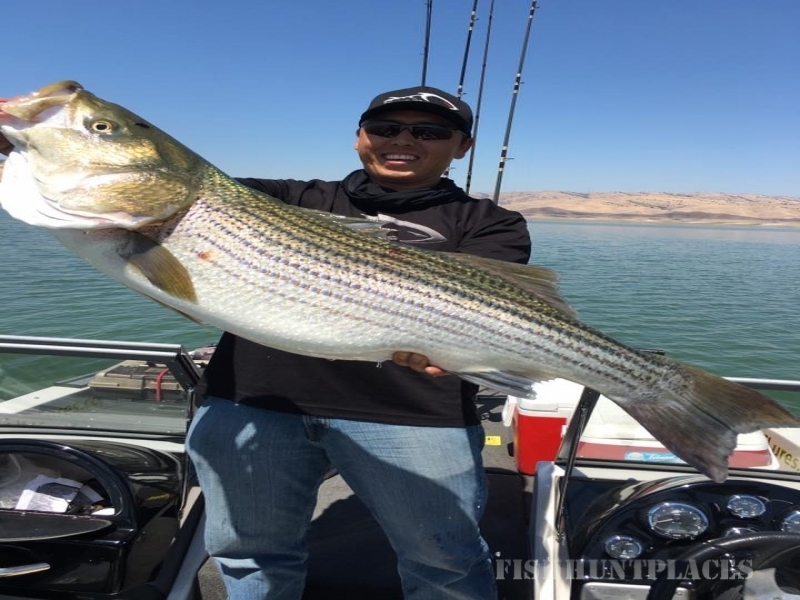 During that time I caught more than a hundred fish over 25 pounds, and landed the Millerton Lake striped bass record in 1998; an amazing trophy weighting 50.3 pounds. In addition to fishing for stripers, I also honed my skills on big bass to over 10 pounds and trout over 24 inches.